Return within 7 days for discounted admission of £1.50 per child. Adults are free. T&C apply, discounted re-entry valid for same amount of children and adults as on receipt who have paid the normal entry charge. To be used within 7 days. Receipt must be redeemed. Offer can be withdrawn without notice.Terms & Conditions apply. 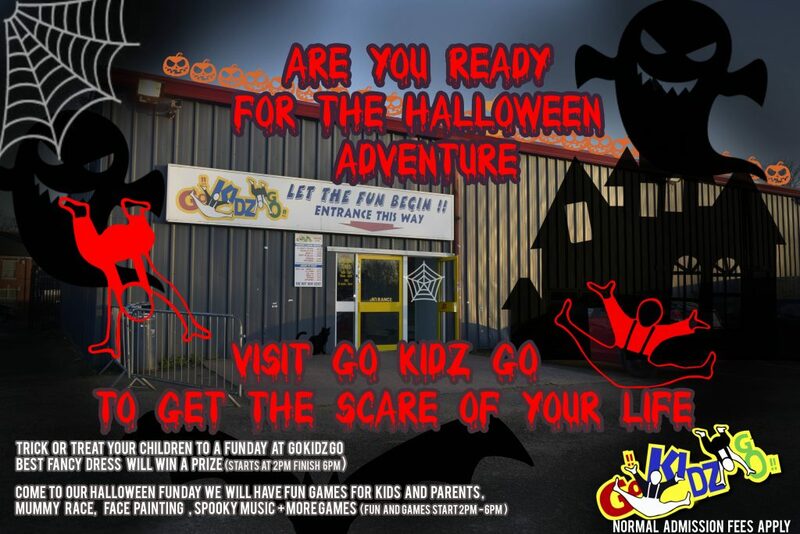 © 2016 Go Kidz Go. All rights reserved.